Holy cow. 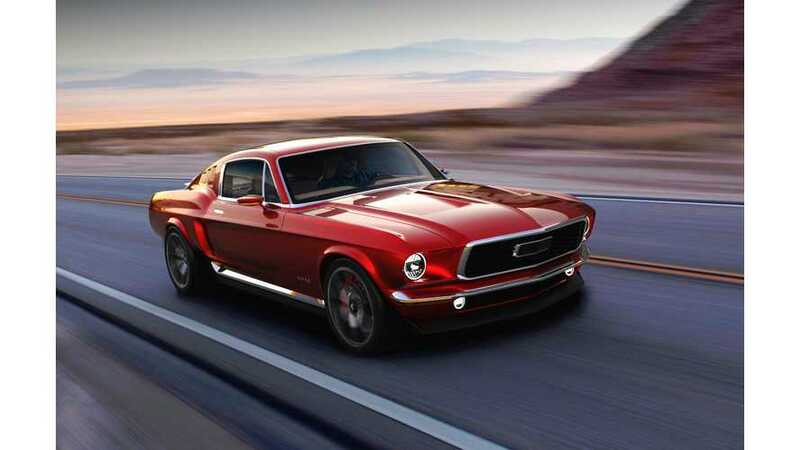 A copycat of the Tesla Model S P100D with a retro Ford Mustang facade. Is there even a chance this could become a reality? 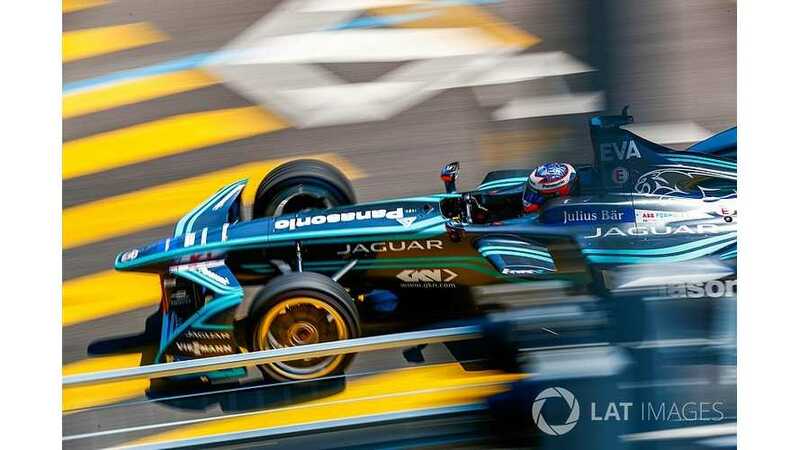 A well-funded bid from technology investors in South Australian capital Adelaide is reported to be underway, while Sergey Vorobyev, promoter of the Russian Grand Prix, said his organization was in talks over hosting a race in the Krasnodar Krai region. You probably wouldn’t think of Russia as much of an electric vehicle hotspot, and you’d be correct. However, Tesla has a small but devoted fan base there. 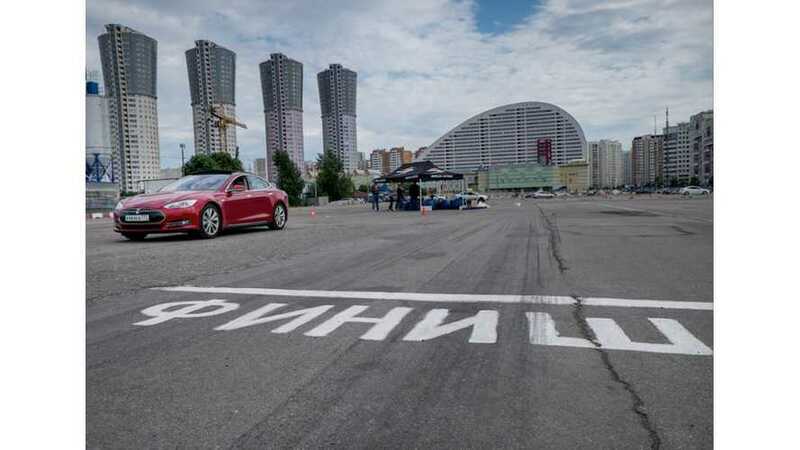 Igor Antarov, of the Moscow Tesla Club, somehow managed to bring a Tesla Model 3 to Russia. 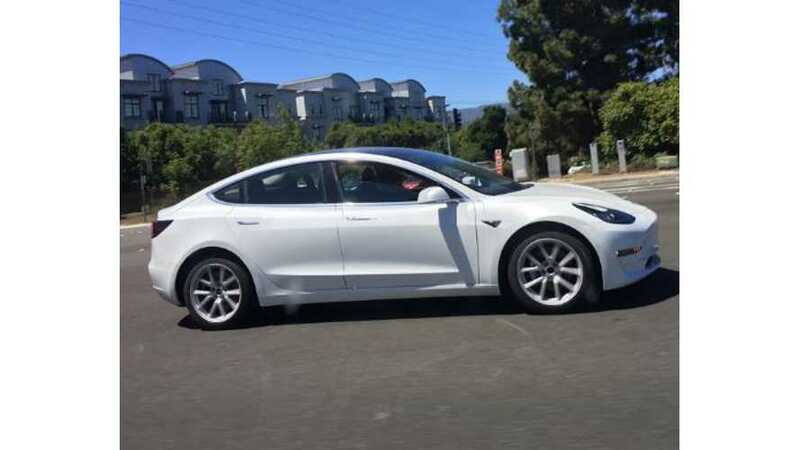 Just about every week or so, it seems we get more news of Tesla's expansion efforts. 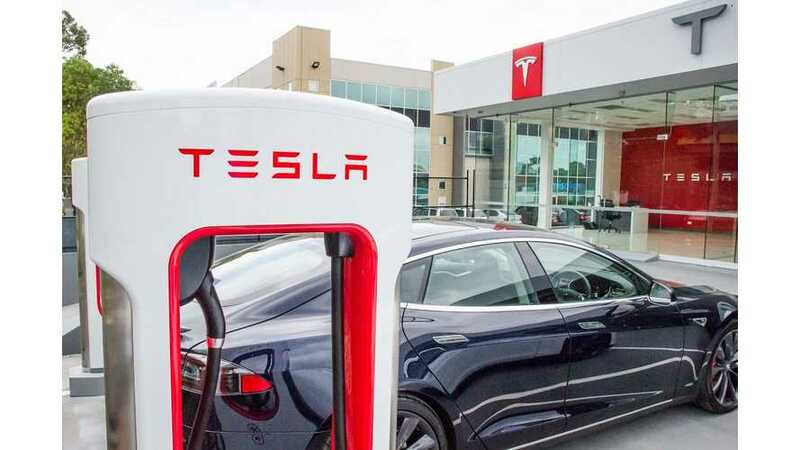 Local newspaper, Kommersant, in Russia points to the electric automaker not only moving forward with the planned Supercharger network, but also opening showrooms. All-electric car sales in Russia amounted just 33 units in the first half of 2016 - down 28% year-over-year. 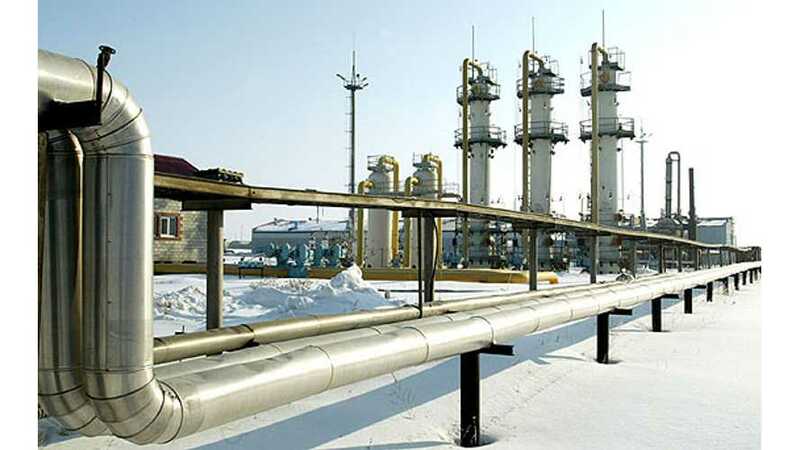 The Eurasian Economic Commission (EEC) has approved tax-free imports of vehicles equipped with electric engines. 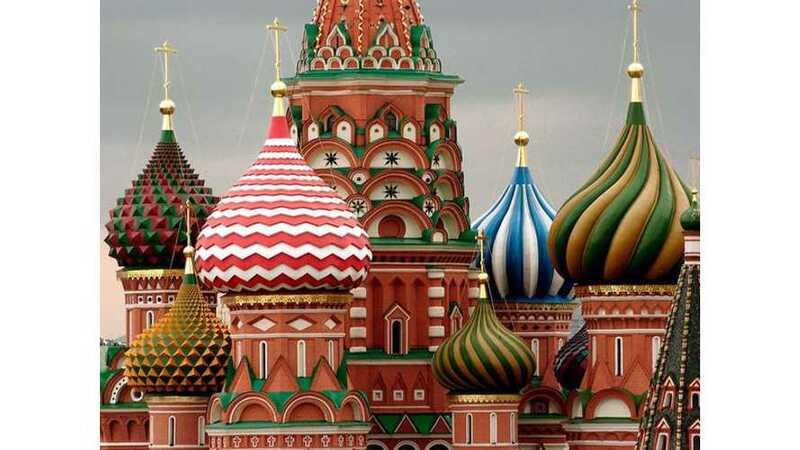 This will make buying an electric car in Russia about 15 percent cheaper. 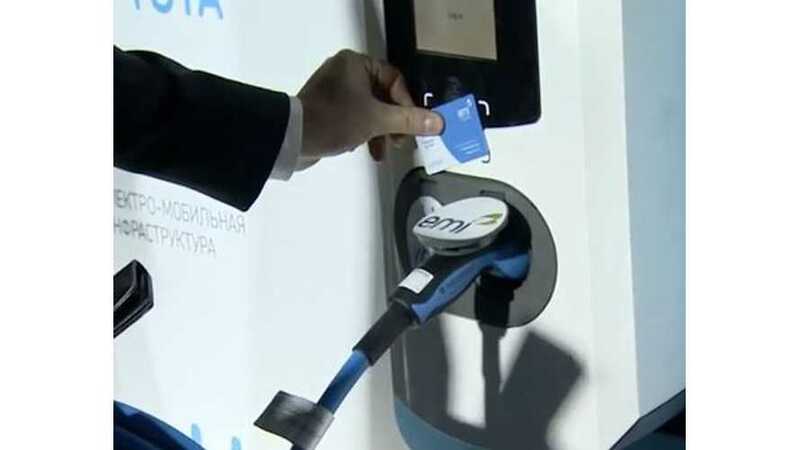 Prime Minister Dmitry Medvedev signed a decree requiring the owners of gas stations to equip their facilities with chargers for electric cars by Nov. 1, 2016. 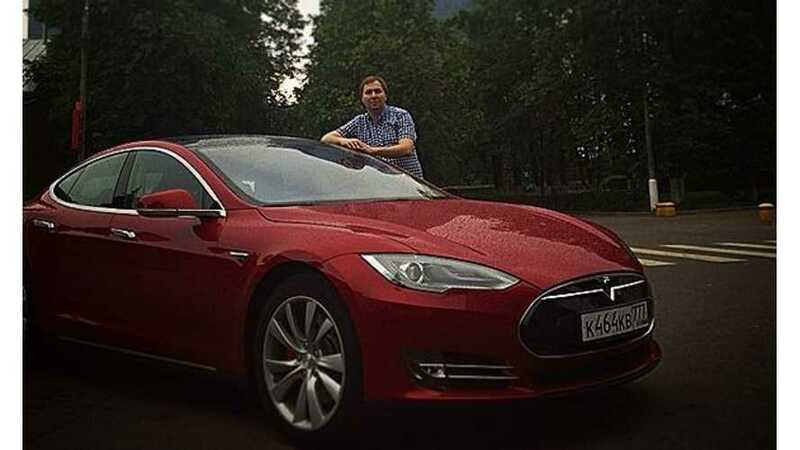 Here's how Russia's first Tesla Model S owner was able to "sneak" the Model S into Russia from the Netherlands. 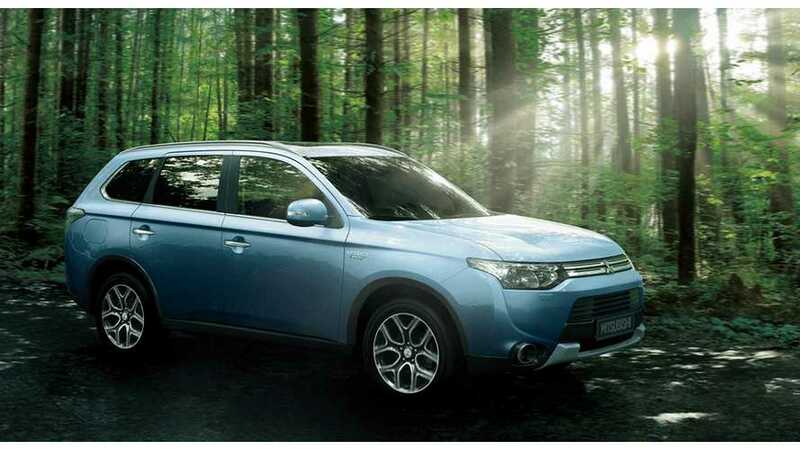 The Outlander PHEV is the culmination of our electric vehicle technology, SUV knowhow, and four-wheel drive/four-wheel drive control technologies. This is the only twin-motor four-wheel drive plug-in hybrid in the world.